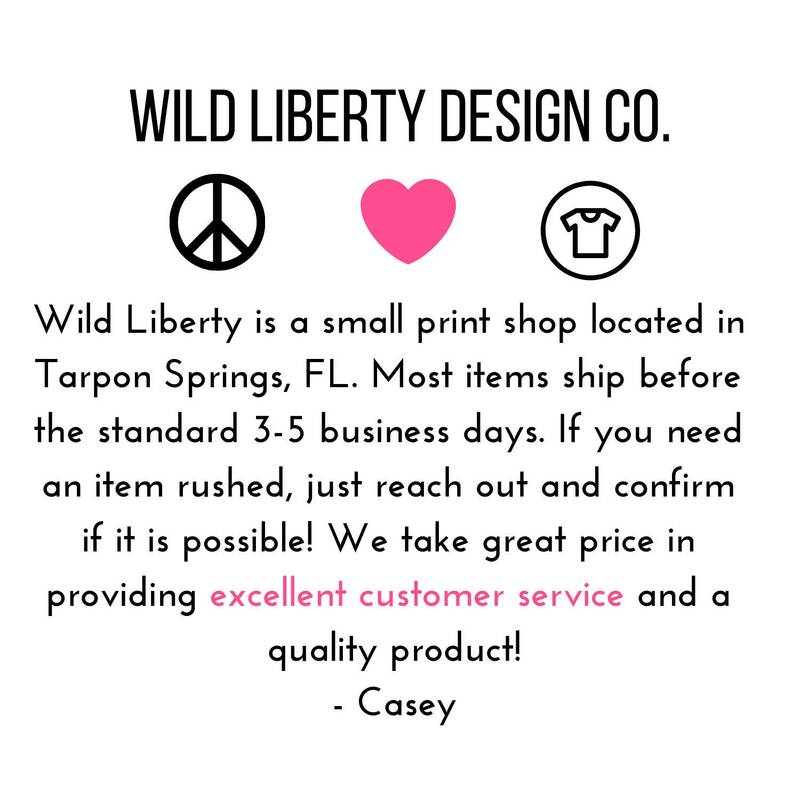 Women's graphic t-shirt featuring Fearlessly Authentic, hand-printed on a super soft unisex style t-shirt. 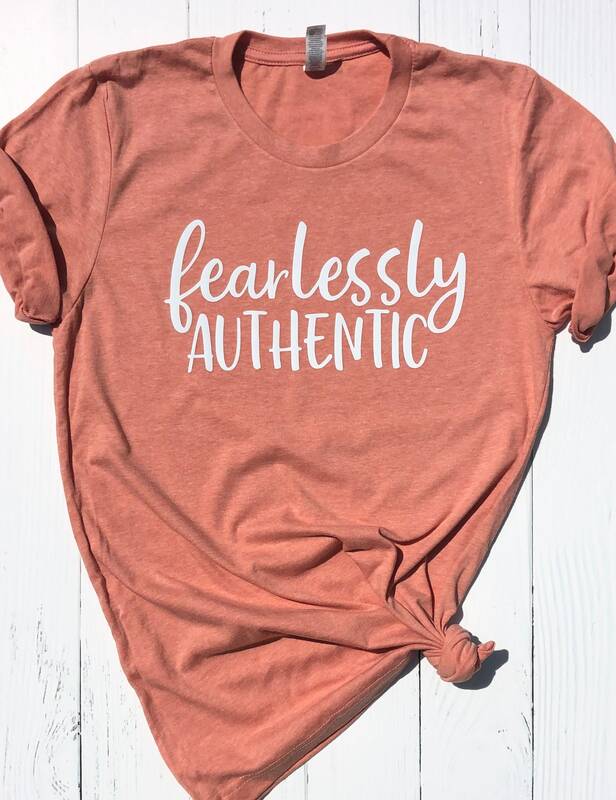 Fearlessly Authentic graphic tee is printed on a Bella + Canvas Unisex style t-shirt with a crew neck. 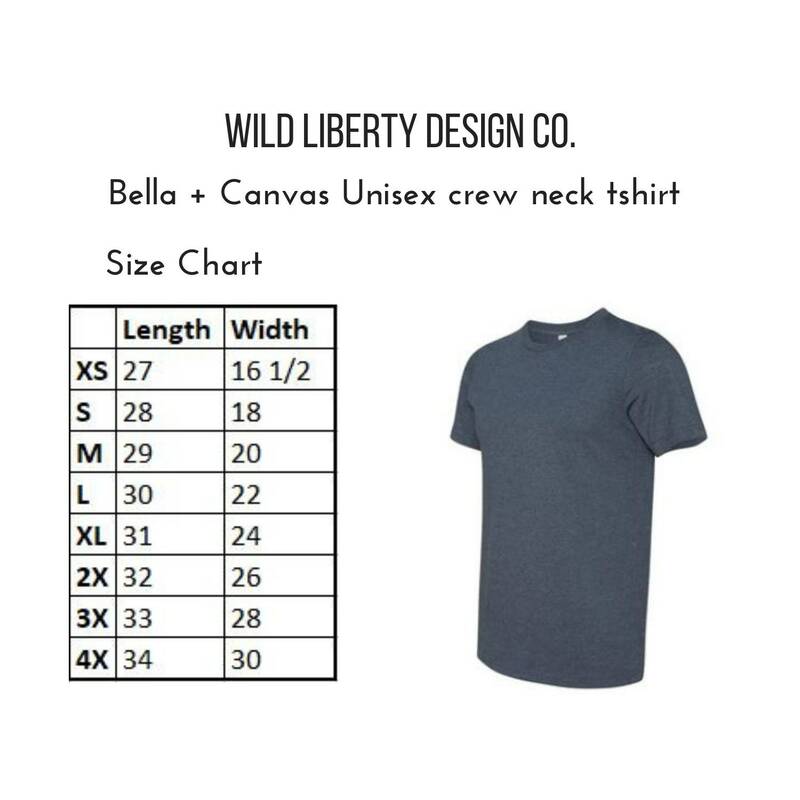 Sizes Available: XS - 4XL, see sizing chart above. 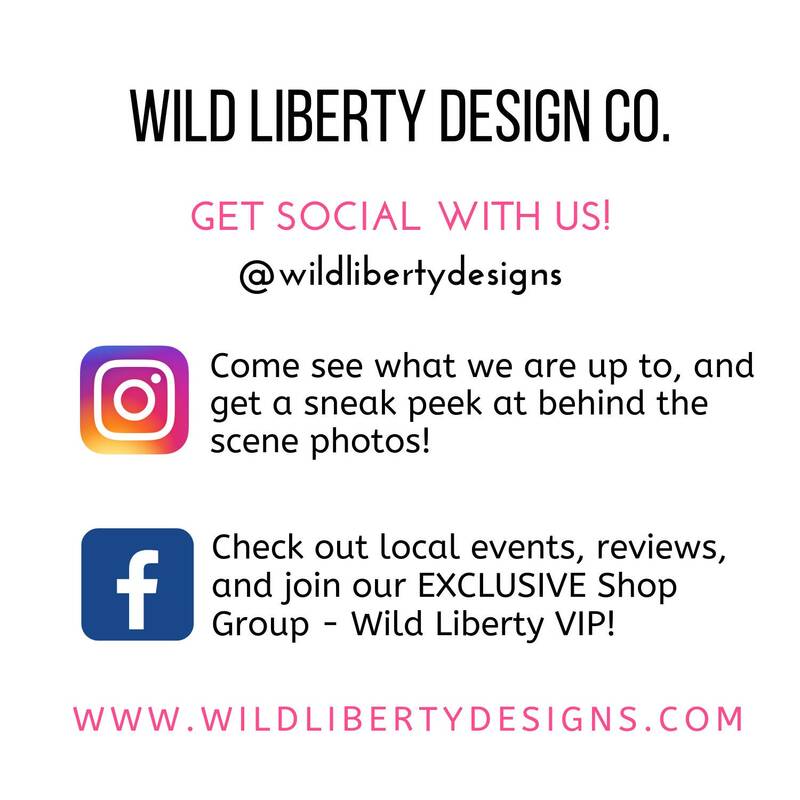 We make each item to order, if you would like to customize in any way - just ask!